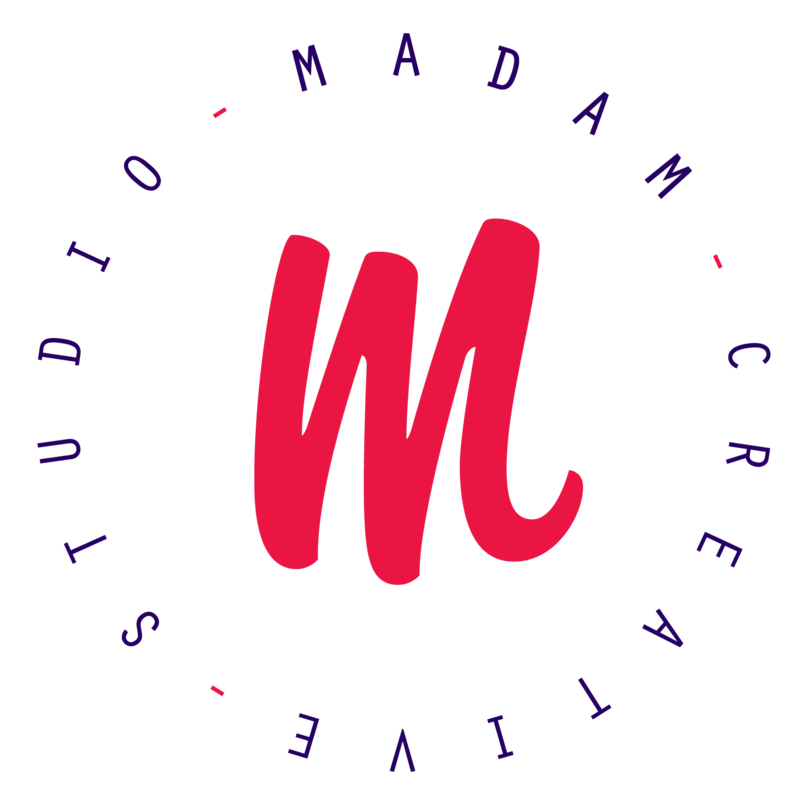 Madam Creative Studio as its name indicates is a studio offering a complete creative and digital solution to your business or soon-to-be companies. From branding identity to complete websites, from animated web banners to infographics, … we are the perfect wingmen for your project. We are a sub-branch of Blizzard Communication, specialised in commercial and printing solutions. – Check what they do !  The studio was created in 2014 in Brussels, Belgium as an independent graphic designers duo. Now is the time to take it to the next level and to start collaborating to make things bigger than our mouths back then. Wanna know more about ourselves? Curieuse neus ! There’s Alex, the Creative Digital Designer (on the right). A big fan of everything you can slide to unlock, but that’s not it ! He’s also into electronic/rocknroll music, custom bikes, dark clothes and very very bad jokes. And on the other side, the Creative Graphic Designer, Mathias aka Ricardo Mendes. Happy to bend over backwards to find which is the best for you! He’s constantly seeking new things, especially to eat… He also loves Italian wine and somehow some Bossa Nova ? !